The most prestigious colleges in the US no longer require English majors to take a course focusing on Shakespeare, considered the greatest writer the language has ever known. 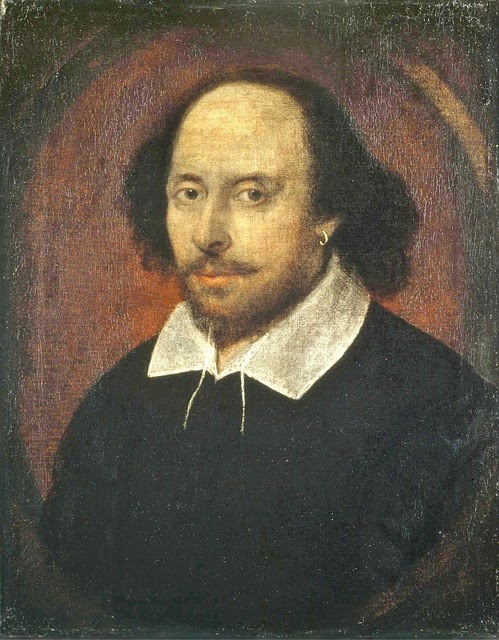 The news is contained in a report, "The Unkindest Cut: Shakespeare in Exile 2015." English chairs at several top universities responded to the Washington Post by rationalizing the slight to the old white bard. A requirement wasn't needed since many students take a Shakespeare course anyway. Yale and others are also obliged to cover the full diversity of English literature, including writers with origins in Africa, the Caribbean, and South Asia. “I don’t think you want to fetishize Shakespeare, or anyone else,” he said. An interesting choice of words, since much has been made of the kind of English courses students may take instead of Shakespeare, such as Penn's "Gender, Sexuality, and Literature: Our Cyborgs, Ourselves." Or Swarthmore's "Renaissance Sexualities." Or Cornell's "Love and Ecstasy: Forms of Devotion in Medieval English Literature." Another part is political, involving academia's devaluing of Western classics and its hostility to anything white, male, or old, adjectives that supposedly mean irrelevant and ethnocentric. Head-scratching decisions like this one can only cause rational bystanders to question the judgment and motivation of those running universities these days. If all the cars of the US College Train derail, who will set them right?